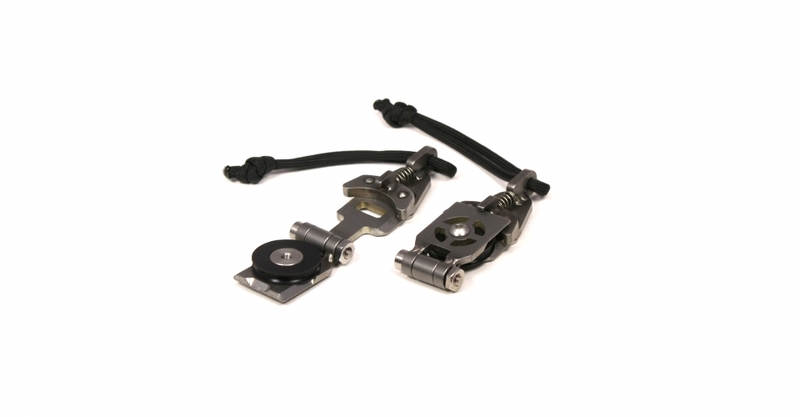 A compact breakaway pulley can reduce the number of approaches that have to be made when remotely moving a device out of a building. 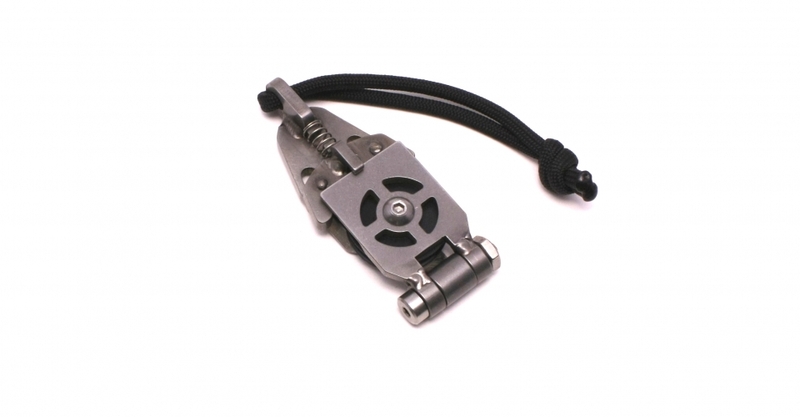 The Detonation Technology Breakaway Pulley is small, measuring 3″x1.25″x.5″; light weight, at 2.6oz; and durable, being made entirely from Stainless Steel and Delrin. The updated Gen 2 pulley can now be used with the line running in either direction, rather than only from right to left as with the original design. 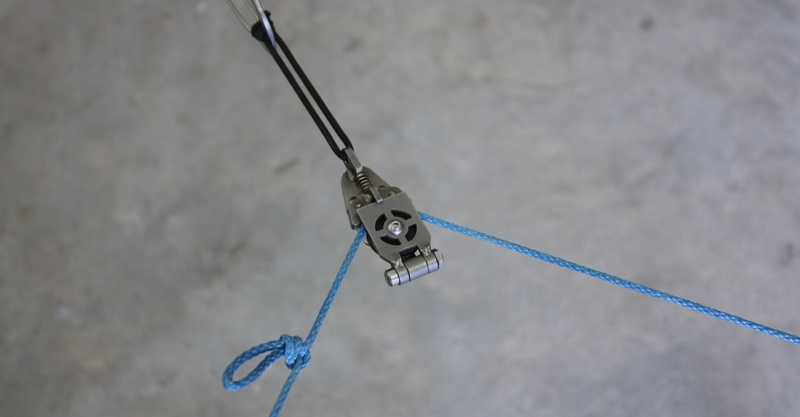 A knot is used to trigger the pulley, no additional parts are needed. For 7/64″ or 1/8″ line, 550 cord size, an overhand on a bight works. For smaller line, 5/64″ or less, a Figure Eight on a bight is better since it creates a larger knot.